We Specialize In Obedience And Protection Training. Highly trained protection dogs for sale. Family, personal, executive. We offer a variety of services to our clients. A beautiful, spacious training facility. Group obedience/protection training, In Kennel Training, puppy sales, expertly trained personal protection dog sales. Fill out this form and we'll send your more details, including, pricing, photos, and availability. Unmatched obedience, companionship, and peace of mind.How important is the safety and protection of your family, business, and assets? 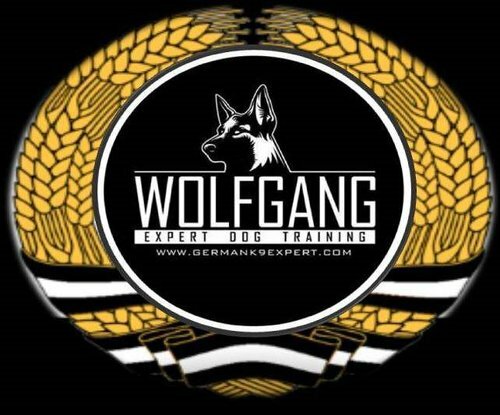 At Wolfgang Expert Dog Training, we offer top quality personal and family protection dogs. We offer different levels of protection dogs, from basic to elite. 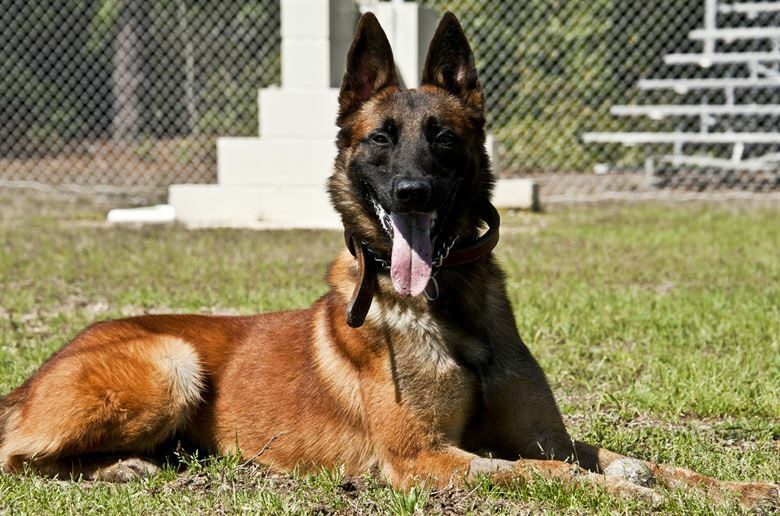 These dogs love to play, get along great with other people, and will even go on a run with you, but with the added benefit of being expertly trained in obedience and protection. We can't control the danger around us, but we can control having an expertly trained protection dog by your side. Nothing can replace the peace of mind that comes with owning an elite, well-trained protection dog. Owning a Protection Dog should be a wonderful experience for you and your family but a hateful experience for those who may threaten you. Your dog can be a loyal member of your family, who is dedicated to protecting you. We have trained dogs that need a home. The dogs we have available to go home are German Shepherd Dogs. We decide who can qualify for the dogs. If you qualify for the dogs, we will send you a photo of the dog and we get in contact with you. The reason the dog is free is because of defects like floppy ears but no health problems. Because not everyone has the same lifestyle, allow us to modify your dogs training to best suit the needs of your family and make it more adaptable to your way of life. Our dogs are extremely responsive, which allows them to learn a variety of behaviors. Whether you want your dog to be gentle around children or the elderly, or waiting to enter a room on your command, our training can do just that. "We signed our 6 month old Rottweiler Judah to this amazing training center for 6 weeks and we are more than satisfied with the outcome. Our dog has responded tremendously well. He is obedient and still full of energy. Thank you all, your team is awesome!" "This is the BEST dog I have ever owned, and I've had quite a few. 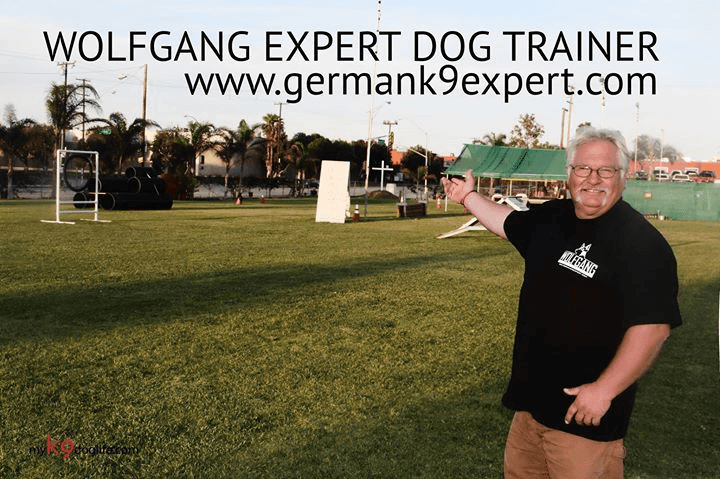 If you are looking for a top quality protection dog that has a wonderful personality and will make a great new member of your family, go see Wolfgang at Wolfgang Expert Dog Training. They provide great dogs that are expertly trained. They also take the time to train the new owners to make the transition as smooth and comfortable as possible. They make owning a family protection dog a wonderful experience!" 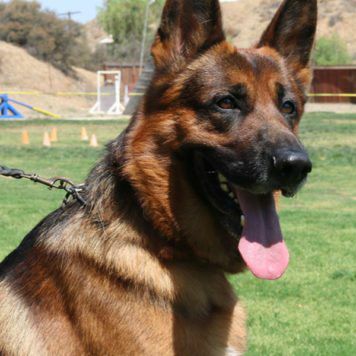 WORKING LINE GERMAN SHEPHERDS AVAILABLE. 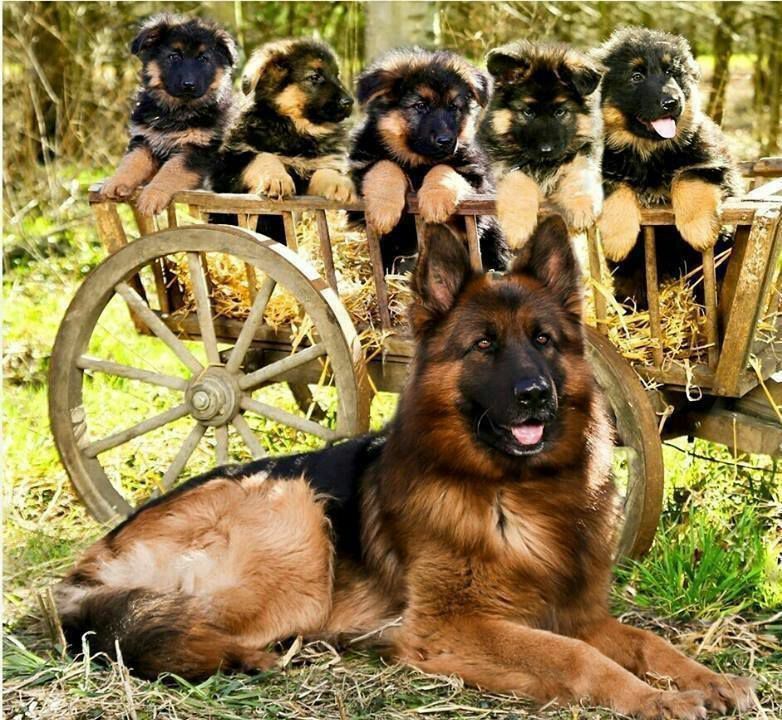 BEAUTIFUL GERMAN SHEPHERD PUPPIES AVAILABLE.